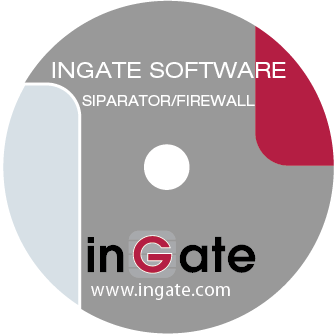 Ingate’s Software SIParator®/Firewall® is the software version of Ingate’s E-SBCs, - the solution for enterprises that want to deploy Ingate’s award-winning E-SBCs on your own hardware platform. Like all Ingate E-SBCs the Software SIParator®/Firewall® makes secure SIP-based communications – including VoIP, SIP trunking and UC – possible. The Software SIParator®/Firewall® come with the option to choose the number of sessions, to meet the needs of the entire enterprise market, regardless if it's used by small enterprises e.g. branch offices, home workers, or midrange/large enterprises.